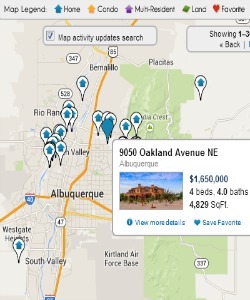 Northwest Albuquerque is one of the busiest areas for home sales month after month. That's because you get newer homes for less money on the west side. 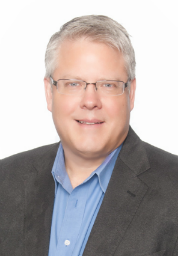 Everyday more businesses are moving to NW Albuquerque, and two great schools, Cibola High School and Volcano Vista High School are located there. 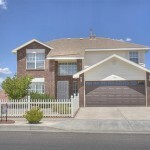 Northwest Albuquerque homes for sale can be found in two zip codes, 87114 and 87120. The Northwest Heights area is located south of Paseo del Norte to just north of Ladera Blvd, and from Coors Blvd to all points west. The Northwest Heights is a large area that includes Taylor Ranch, Volcano Heights, Montecito Estates and Oxbow. 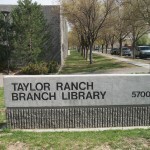 Taylor Ranch is known for affordable homes with desirable schools and relatively low crime. The majority of the homes in Taylor Ranch were built in the 1970's and 1980's although there are some newer custom homes as well. Also located in the area is Volcano Heights which has newer custom homes built in the 2000's as well as new construction homes in Montecito Estates. Ladera Heights is located along I40 west of the Rio Grande from Central Ave north past Ladera Blvd. Ladera Heights has a good mix of newer single family homes and townhomes. The ease of commute to other parts of Albuquerque makes the neighborhood popular for people working in downtown Albuquerque, the UNM area or At Kirtland AFB. The houses in the area were built in the 1990's and 2000's. 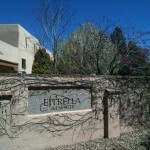 Homes in Ladera Heights are some of the most affordably priced homes in Albuquerque. Paradise West MLS area extends from Paseo Del Norte north to the Rio Rancho border and runs from Unser Blvd west to the open space and is one of the most popular areas to find Northwest Albuquerque Homes for Sale. 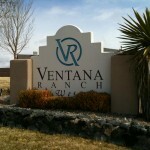 Paradise West includes Ventana Ranch, Northwest Albuquerque's master planned community that has several large neighborhood parks and walking trails. Paradise West also encompasses the western half or Paradise Hills, the first Northwest Albuquerque neighborhood built around Paradise Hills Golf Course in the 1960's and 1970's. Ranch homes on very large lots are the norm in Paradise Hills. Other neighborhoods in this area include Paradise Skies, Saltillo, Seville, The Trails at Ventana Ranch and Ventana Ranch West. Paradise East MLS area extends from Paseo Del Norte north to the Rio Rancho border and from Unser Blvd east to Coors Blvd to Coors Bypass. Paradise East includes Seven Bar Ranch, one of the nicest areas in NW Albuquerque, as well as Congress Heights, Knolls of Paradise, Las Marcadas, Richland Hills, Stonebridge, Tres Placitas and Tuscany. The area contains the most diverse collection of housing styles in NW Albuquerque with older brick ranches, newer custom homes and everything in between. The area has the best shopping and dining in the northwest and is sometimes referred to as the Cottonwood Mall area.